Xiaomi is launching the Mi 8X / Mi 8 Youth next week in Chengdu, China. The phone already appeared on TENAA with a notched display on the front and a horizontal dual camera on the back, but now the company officially showed on of the color options of the device. 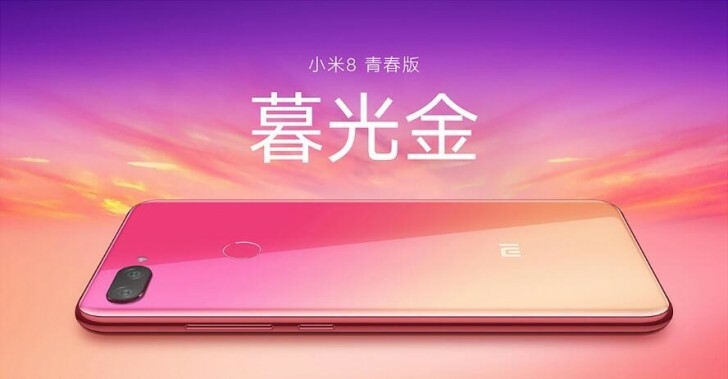 The Mi 8X will arrive in Twilight Gold gradient which will likely mimic the colors of the sky in the minutes before the sun rises over the horizon. 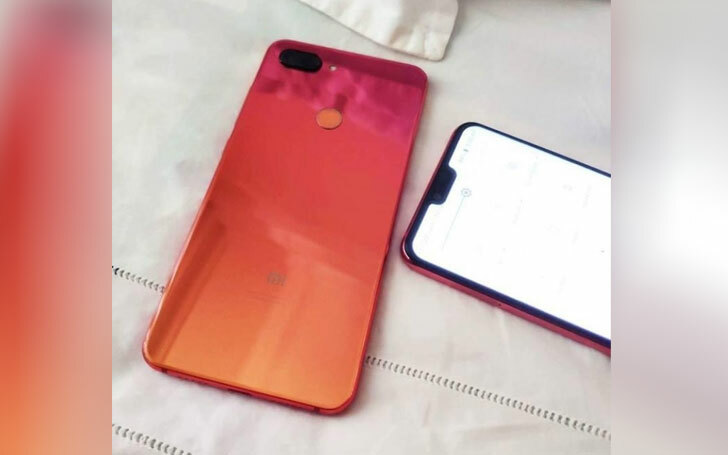 Xiaomi plans to launch the Mi 8X / Mi 8 Youth in a few other colors too. According to TENAA, it will also arrive in Black, Rose Gold, Gold, White, Blue, Red, Pink, Gray, Silver, Green, Blue-Violent gradient and another color overflow that is yet to receive a marketable name. The known specs include a Snapdragon 710 chipset, 4/6/8 GB of RAM and a tremendous 24 MP selfie camera. The OS will be Android Oreo, likely with MIUI 9.6 on top and a battery with at least 3,250 mAh capacity. Honestly, anyone on a budget - do we really care more about speed than battery, is speed is good enough? The SD 625 has been perfect. I guess I have to hope the Note will come in an Android One version.